Christmas is a week from today! I hope that fills you with excitement and not sheer terror. Although I know some people enjoy starting and completing Christmas shopping on December 24th, I (as you may have guessed) am not one of those people. I aim to finish shopping before Thanksgiving and leave December for decorating, enjoying holiday parties, and my favorite part- wrapping! Yo yo yo, this is DJ Jazzy Jul and I’m here to rock the mic! Oh come on! Had to slip one rapping/wrapping joke in there. Don’t hold it against me. 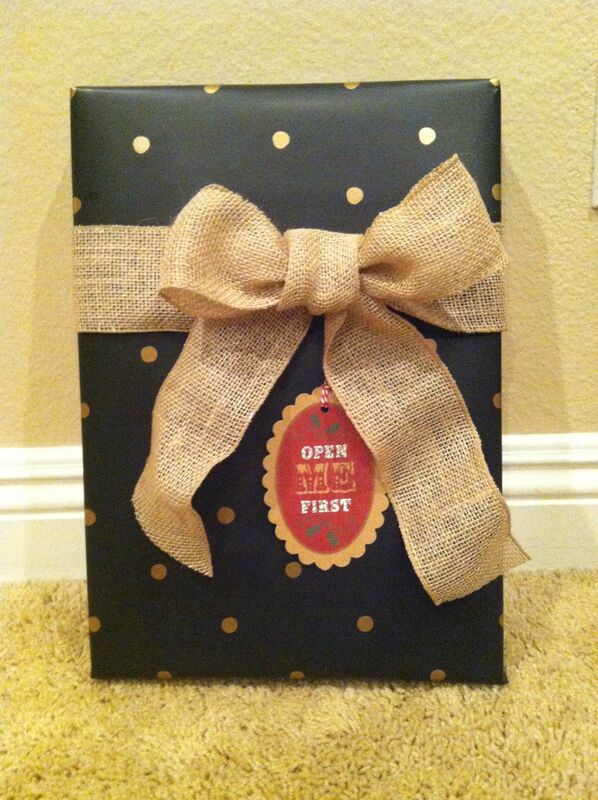 So anywho… I love a beautifully wrapped gift and especially for Christmas presents. There are so many fun colors and themes, bows, ribbons, tags, and other add ons to use. I usually go super simple with my paper in either a single color or kraft paper but liven it all up with big bold ribbon. 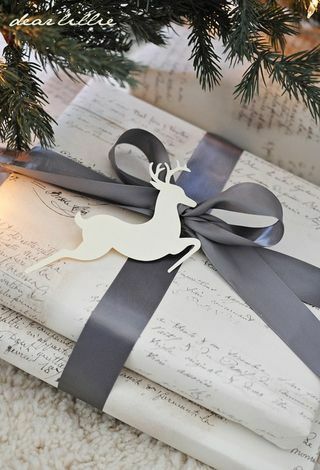 If you’re planning on wrapping this weekend, crank up some Flo Rida or go old school with Run DMC and gather some inspiration from these gorgeous gift wrap ideas! 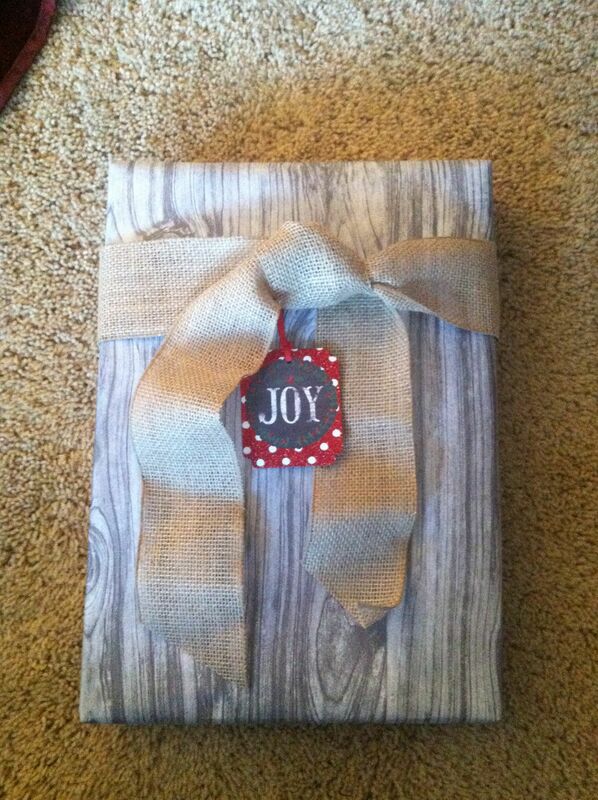 This entry was posted in Everyday Life and tagged christmas wrapping, gift wrap, wrapping ideas. Bookmark the permalink.